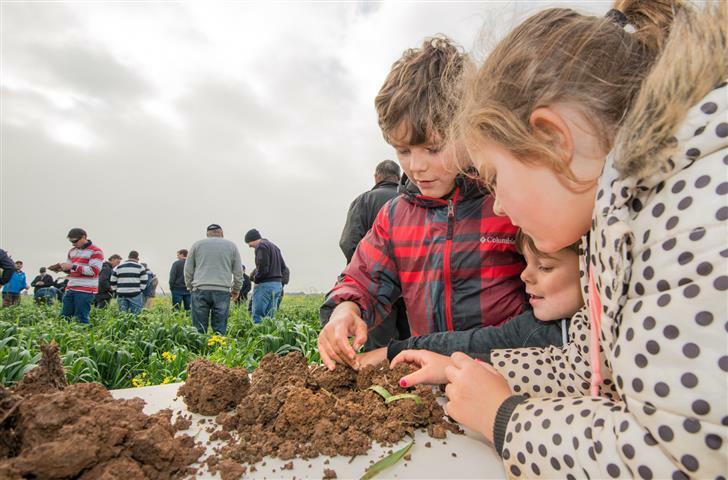 More than 500 cropping and livestock farmers from across Victoria, South Australia, Western Australia and New South Wales are rethinking their farming systems after the 14th annual Vic No-Till conference. 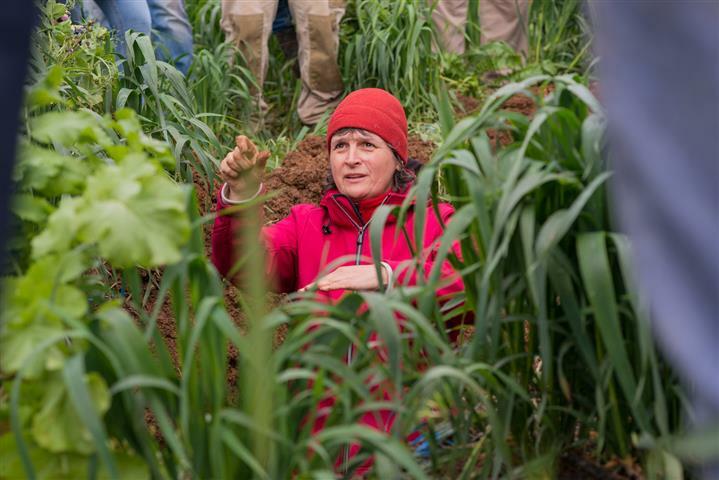 The Underground conference in Bendigo, farm tours in western, northern and southern Victoria and workshops in Dunkeld and Horsham centred on regenerative concepts, where we look to nature as a guide when trying to find the right balance in our farming systems. Three international guests from the US and Canada spent a week with Vic No-Till, sharing their world research into farming systems improved diversity and build organic matter through companion planting, diverse crop rotations and multi-species covers to cover the soil and feed biology for improved soil health and ultimately production. Vic No-Till president Paul Oxbrow said the conference and associated events looked at farming systems as a whole, demonstrating that no-till is just one facet among many. International guests were award winning agroecologist Dr Jonathan Lundgren from South Dakota, Canadian Conservation Hall of Fame inductee Dr Odette Menard from the Ministry of Agriculture and Food in Quebec, Canada, and certified educator of holistic management Joshua Dukart from Bismark, North Dakota. Paul said the three internationals saw many farms during their visit and were able to put their overseas learnings and experience in context of an Australian setting. He said their regenerative concepts such as pollinator plots, using less synthetic inputs and rebuilding soils through increased diversity struck a chord with farmers. “It is hard to describe just how valuable it was to all 500 people who came into contact with our international guests during the week, and due to the incredible response we are looking at ways we can get them back here again. 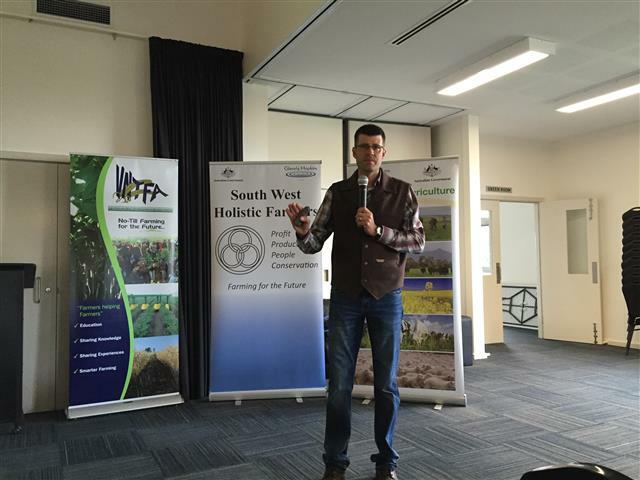 Paul said participants were also rapt to hear from Australian growers Tom Robinson from SA and Scott Blurton from Streatham at the conference. 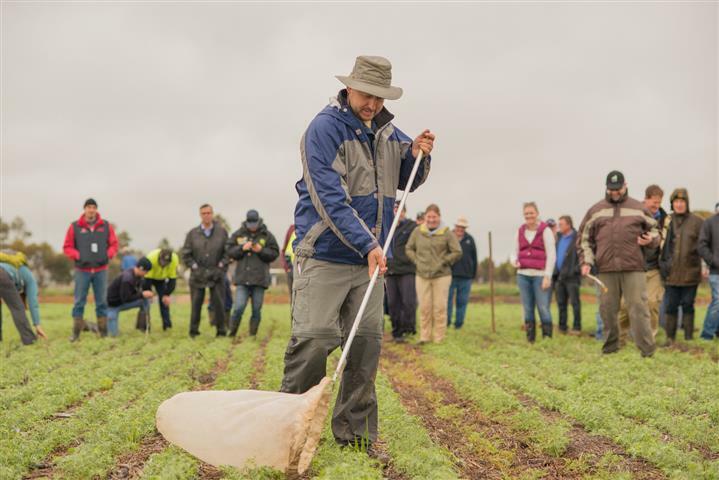 One hundred farmers also visited the family property of Victorian Farmer of the Year Grant Sims and a further 100 were involved in farm tours around the state.